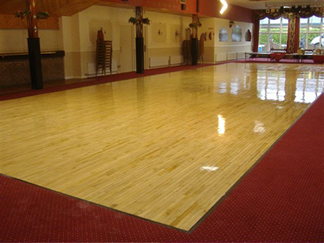 Along with domestic sanding we also cater for Dance Floors, Public Houses, Restaurants, Community Centres, Government Buildings and we provide a line marking service to our Sports Hall customers and Schools. We only use the best equipment from Lagler for Dust Free Sanding. All of our Lacquers come from Junckers, the worlds largest flooring manufacturer. 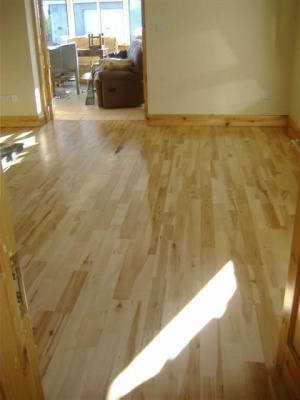 We provide a huge range of lacquers, seals and stains and ensure that you are left with a Perfect Floor Guaranteed. 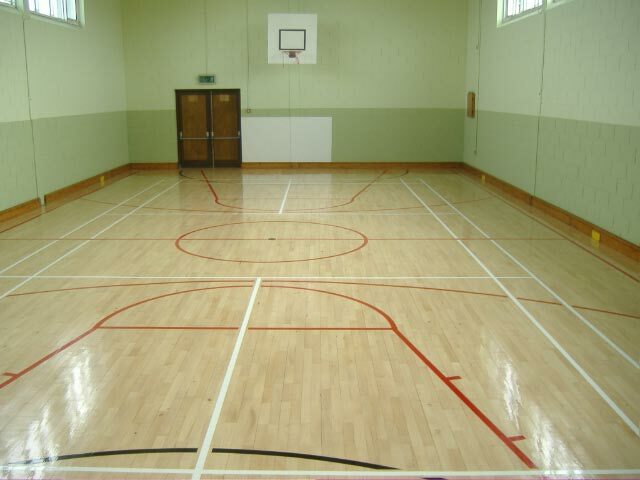 if required a full sports hall lining service is provided. Munster Floor Sanding the service is totally professional and a dream to work with and we would have no problem re-employing your Company. You have been totally accomodating to all our needs!! Martin Maybury, Parkway Hotel, Dunmanway.